Our worship service is live every Sunday, beginning at 11am. Click the play button below to start the livestream. 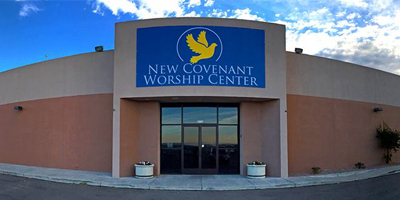 New Covenant Worship Center (NCWC) was established by God's direction to lead hurting, bruised, and wounded people to a covenant relationship with Him.